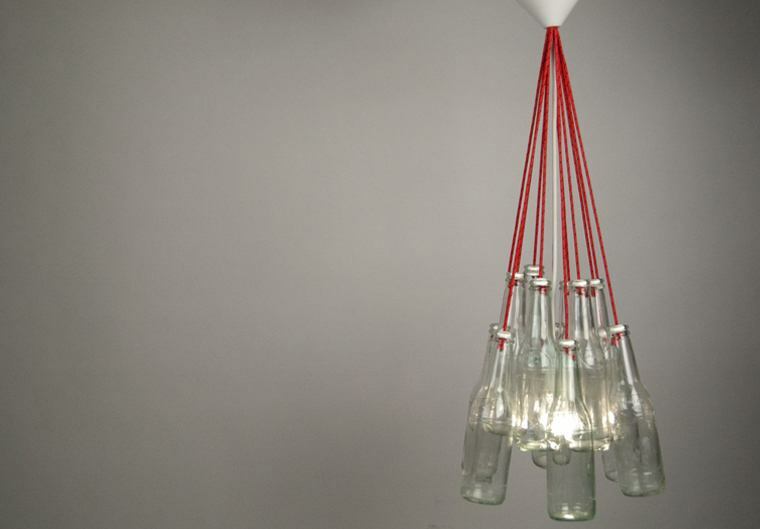 The Re-Bottle Lamp is probably one of the most sustainable pieces of furniture available. 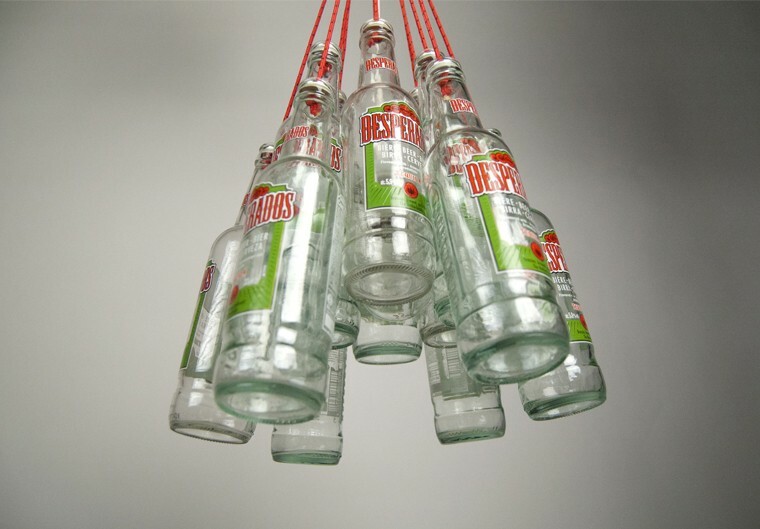 With the supplied kit you can transform bottles of your favourite drink into an exquisite pendant lamp. 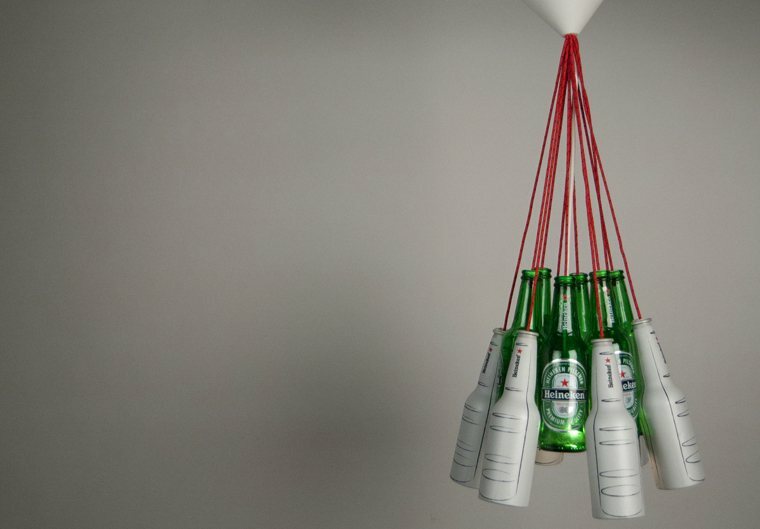 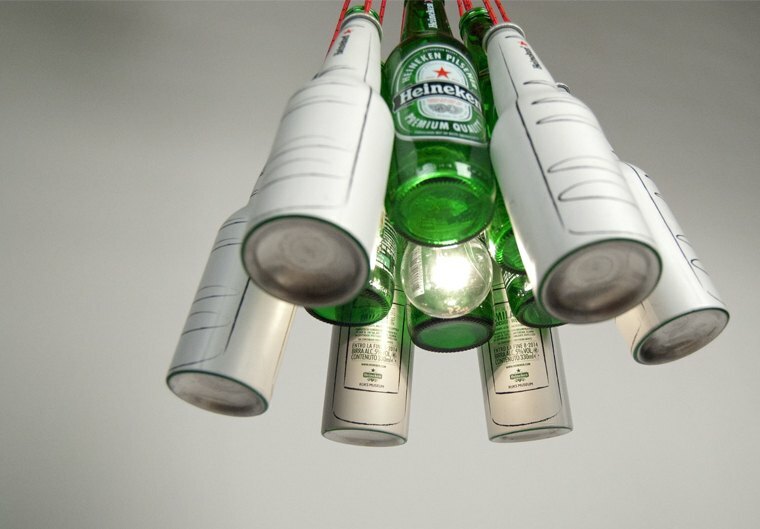 The Re-Bottle Lamp can be used with almost all small glass bottles such as Desperados, Heineken, Grolsch and many more. 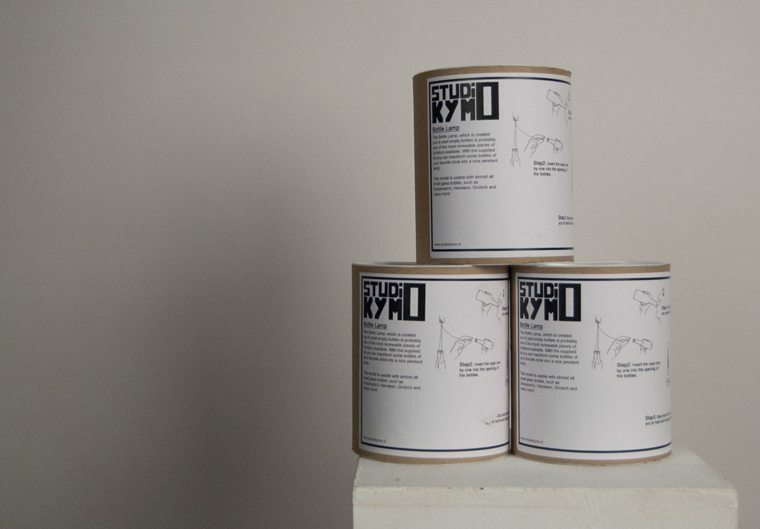 We have a black and a white edition.